toasted sesames Archives - Kampai! : Kampai! Posts tagged with "toasted sesames"
Buckwheat, or soba shochu, is not particularly common in Japan and even less so in the US with only three available currently. 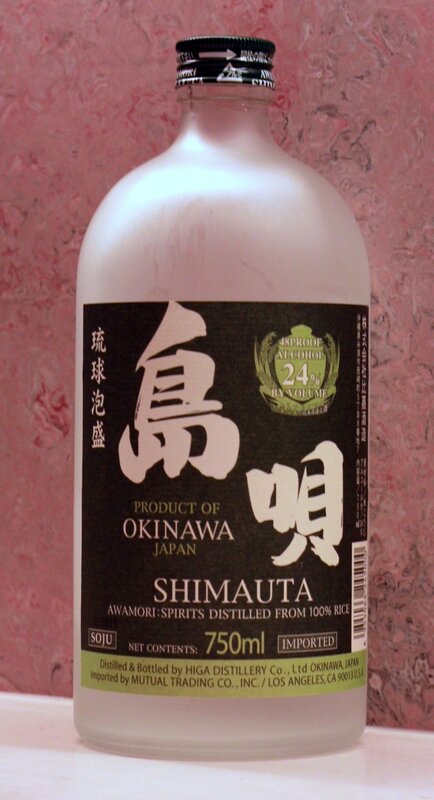 Unkai is the most affordable of these and at just around $15 a bottle retail in New York City it is one of the most affordable honkaku (authentic) shochus available anywhere. Don't let the low price tag fool you. 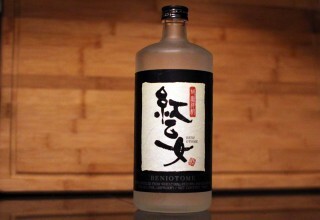 Unkai is an interesting, flavorful, and enjoyable shochu.